Khon Kaen, Thailand – The PATA Destination Marketing Forum held in this Northeastern provincial city between 29-30 Nov stuck to the long-standing travel events formula of over-discussing topics within the traditional comfort-zones and under-discussing everything beyond. Based on the theme “Growth with Goals”, the forum was designed to promote secondary and tertiary cities in Thailand in line with the policy agenda espoused by PATA, the Tourism Authority of Thailand and the Thailand Convention & Exhibition Bureau. While the purpose of bridging the gap between overtourism and undertourism destinations was met to a small extent, there was zero discussion of what has arguably become the over-arching industry challenge – helping the latter learn from the mistakes of the former. Learning from past mistakes never comes easy to travel & tourism, an industry well known for its preaching-to-the-converted forums. That head-in-the-sand stayed steadfastly in place at the PDMF 2018. The free registration contributed to a turnout of 290 delegates from 26 countries and territories. Many were young industry professionals seeking new marketing ideas for their respective companies and destinations. Within that narrow comfort-zone, the forum delivered on its expectations. Both management and dispersal are old-hat theories. Asia-Pacific national tourism organisations have been trying to manage destinations and disperse tourists for decades. As Thailand and many other countries know well from the experience of their beach resorts, dispersing tourists to undertourism destinations only lands up replicating the problems, not solving them. 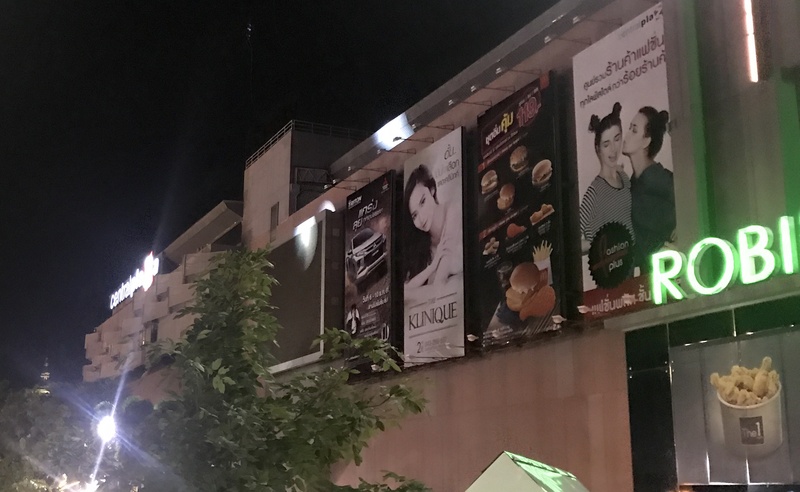 That challenge would have been addressed if Khon Kaen had been used as an example to critically examine the crossroads at which the industry stands today and plan a new future development model. The textbook concept of promoting emerging destinations, uplifting local communities and generating jobs and income – around which the PDMF was built – is obsolete. By continuing to over-dwell on it, PATA’s “thought-leaders” and “innovative thinkers” are failing to align the agenda in line with the winds of change. 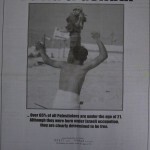 In fact, they are repeating the same ideologically-deficient mistakes that contributed to the downfall of PATA after its move to Asia in 1998. Missing entirely was the fascinating (hi)story of how Khon Kaen reached this stage of development in the first place. 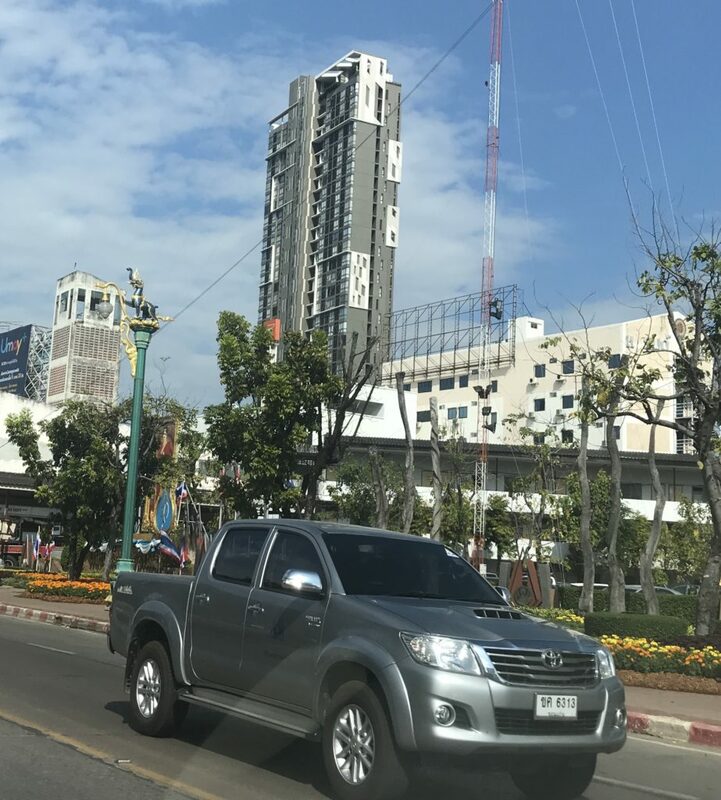 One of the three rapidly-growing cities in Northeast Thailand, Khon Kaen is at the heart of a region once populated by poor farmers, labourers and construction workers. In the 1960s and 70s, giant B-52 bombers took off from U.S. airbases in the Northeast on missions to destroy Vietnam. 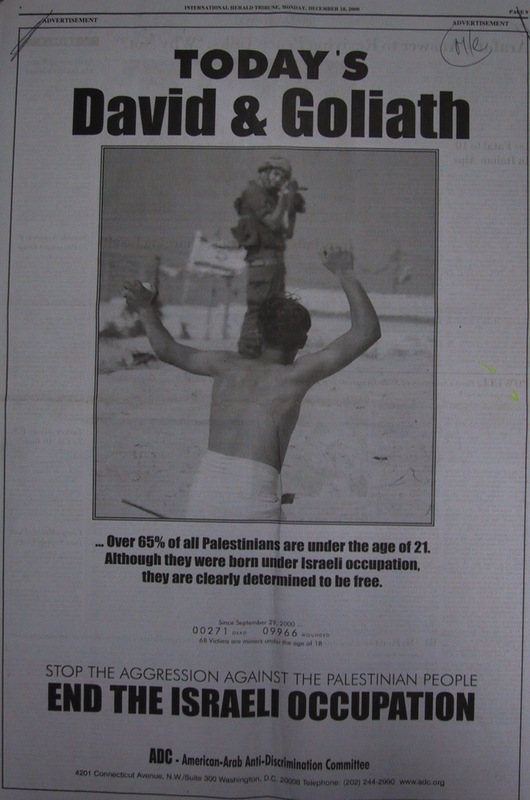 In the 1980s, a simmering communist insurgency was successfully nipped with a combined hearts-and-minds strategy. 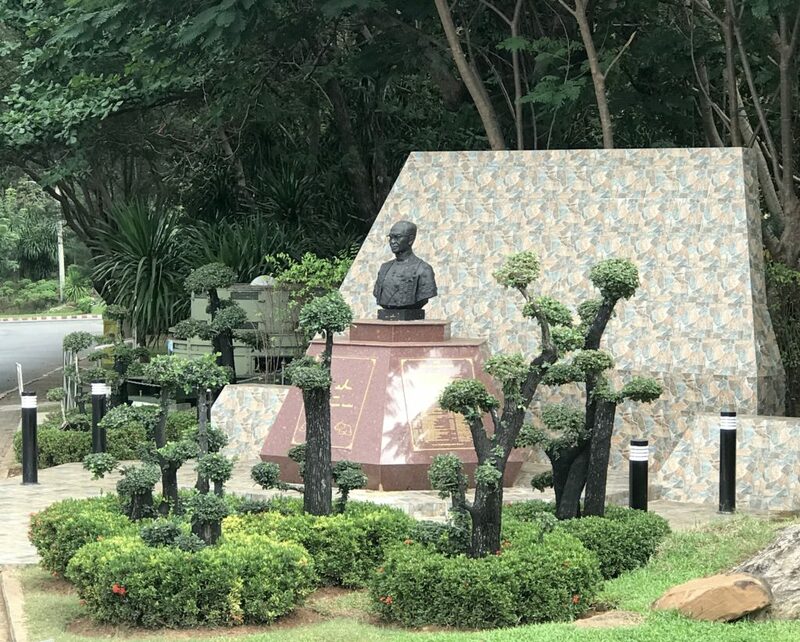 After the guns fell silent across Indochina, the Chatichai Choonhavan government in 1988 hatched the concept of converting battlefields into trading fields. That required heavy-duty infrastructure investment to enhance connectivity. Hence, the Asian Highway was fast-tracked. 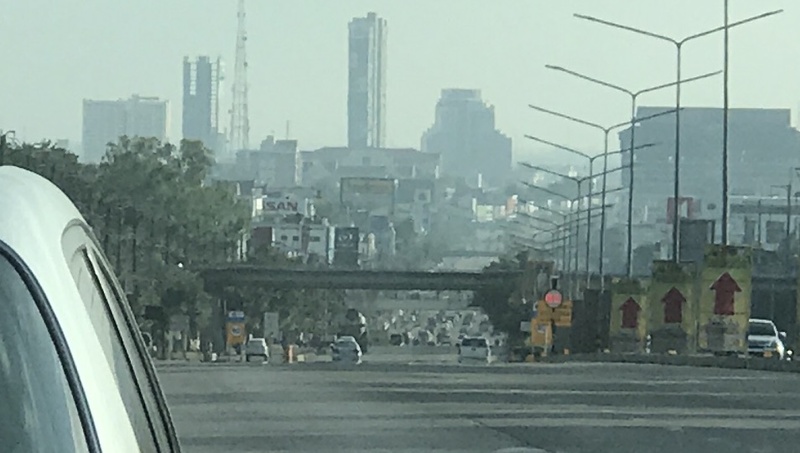 Today, Thailand is criss-crossed by a world-class highway network linking it to all four overland neighbours, Myanmar, Laos, Cambodia and Malaysia. 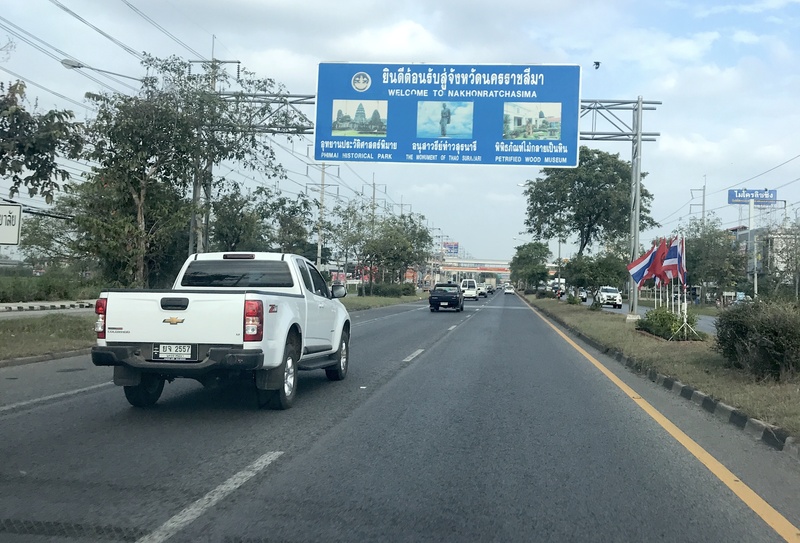 One major artery of the Asian Highway, Route 12, links Bangkok to the Northeastern border province of Nong Khai, home to the first Friendship Bridge across the Mekong River. The bridge’s name bears witness to the peace and friendship that took hold amongst the Mekong countries after years of conflict. 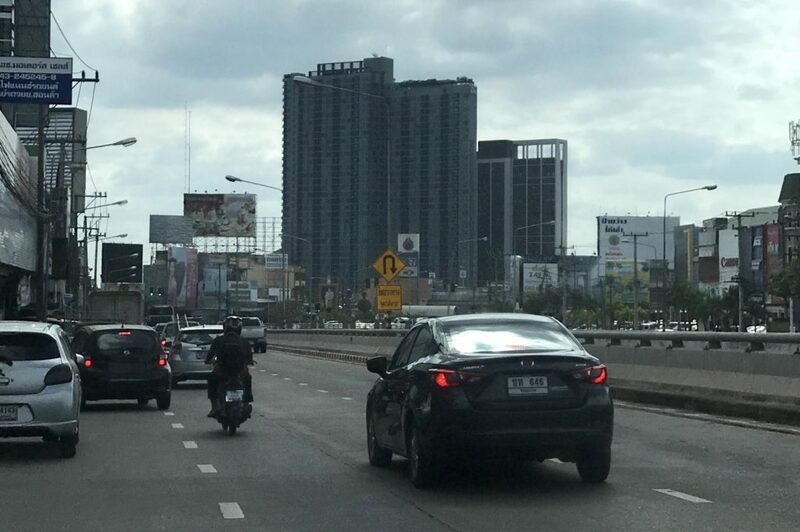 Route 12, known in Thailand as the Mitraphap (Friendship) highway, runs rights through the centre of Khon Kaen city. 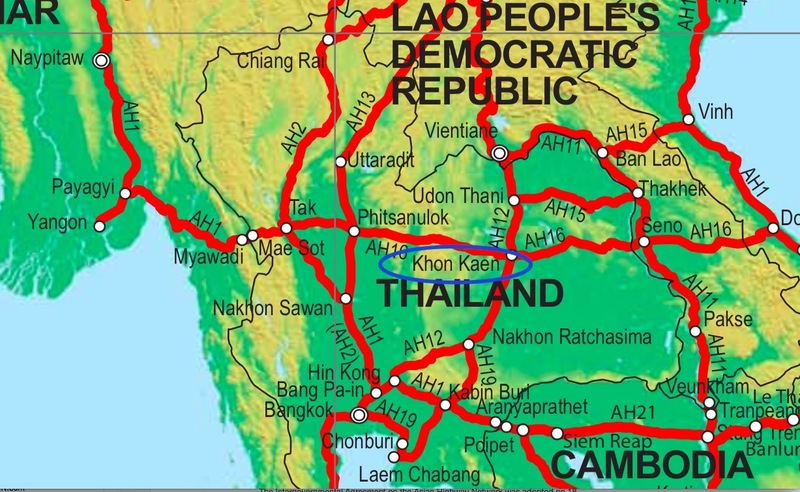 Khon Kaen is right at the heart of the Asian Highway network criss-crossing Thailand. This road connectivity transformed the region. Today, the former airbases, too, host several commercial flights a day. Very soon, these airports will be open to international flights, further boosting travel & tourism. 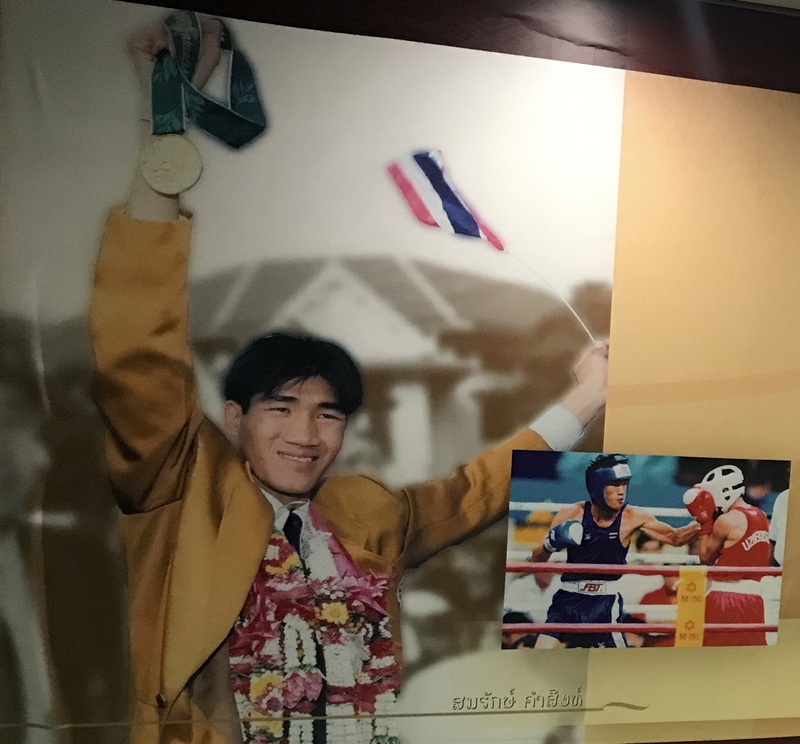 Khon Kaen abounds with many unique stories. All match the target tourist markets being pursued by the TAT, and will further open up the tourism floodgates. 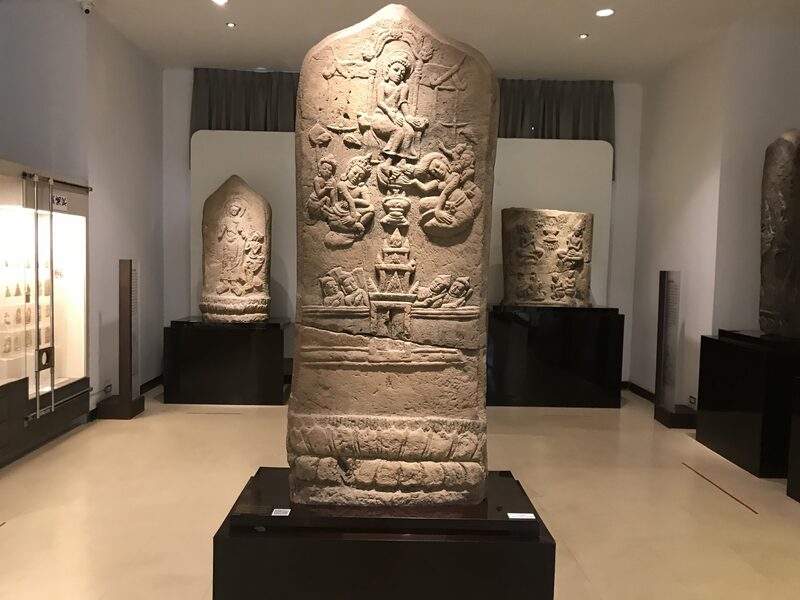 In the Khon Kaen National museum, for example, there are elegant images of the Hindu gods Shiva and Vishnu, excavated from a region that was once home to a rich Dvaravati culture. That would be of great interest to the Indian market. 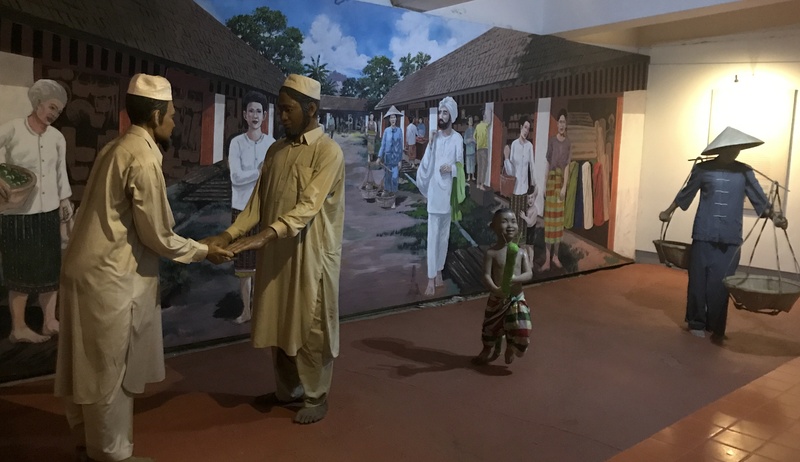 The Hong Mun Mang Mueang Museum boasts murals showing how the Northeast region is a melting pot of cultures, including Muslims from South Asia. 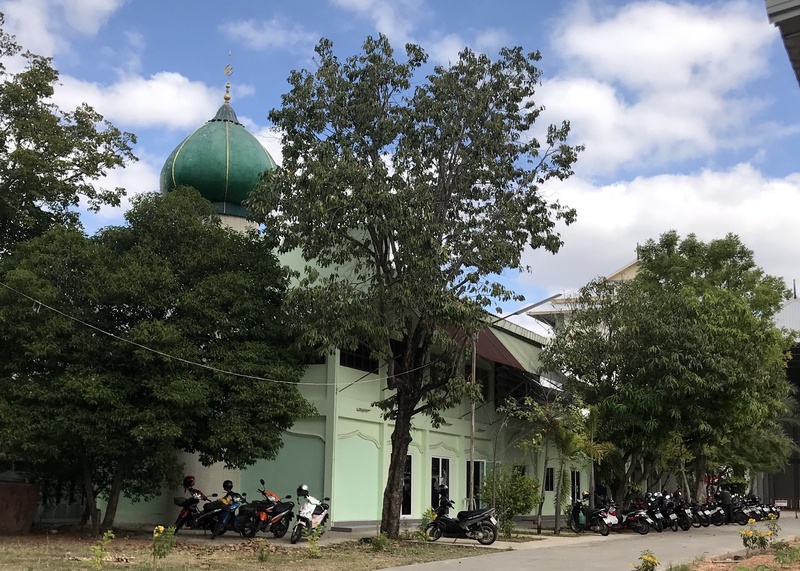 A mosque is now the centerpiece of an ethnic Muslim community, enabling Northeast Thailand to be marketed as a Muslim-friendly destination. 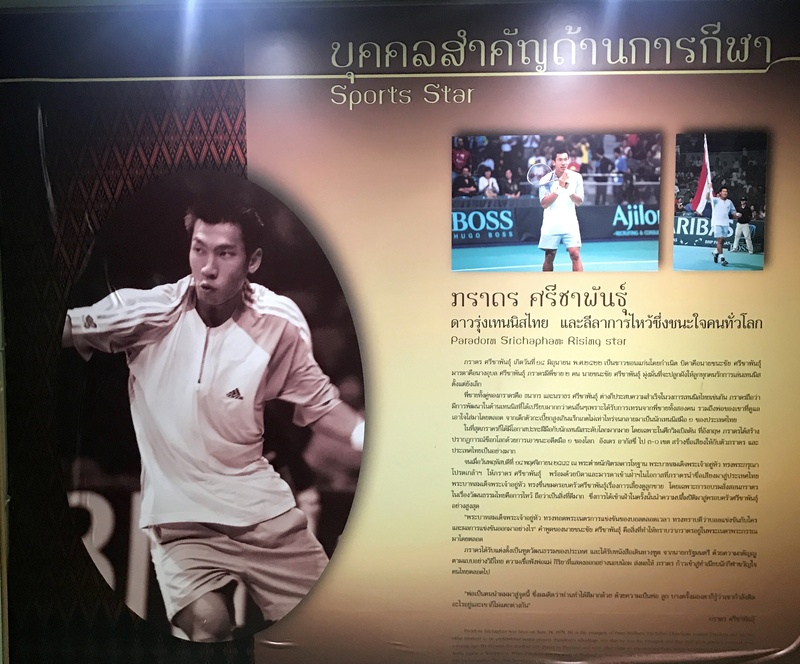 The museum also highlighted the important role of Khon Kaen as home to two of Thailand’s famous sports stars, Olympic boxing gold medallist Somluck Kamsing and tennis player Paradorn Srichaphan. That should be good for sports tourism. Just outside the Hong Mun Mang Mueang museum, I came across this beautiful Chinese temple, one of many in the province, which will certainly appeal to the Chinese market. 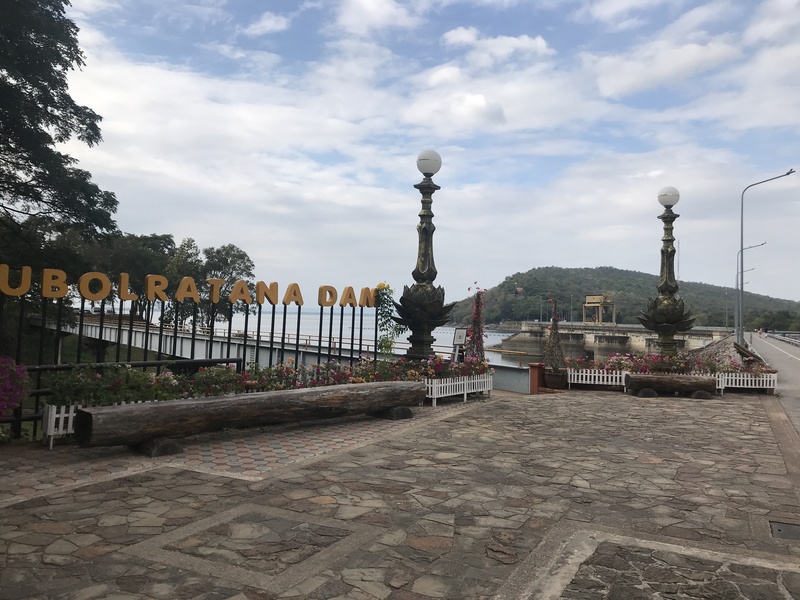 For environmentalists and ecotourists, one of the most beautiful places is the Ubol Ratana dam and its magnificent reservoir. Perhaps the most important (hi)story which failed to be narrated is that of the Thai tourism industry itself. In 2017, Thailand received 35 million visitors and is on track to close 2018 with 36 million. Over the years, Thai tourism has conducted some of the world’s best marketing campaigns. The dazzling image-building has helped tourism recover from political and financial upheavals to health pandemics and natural disasters. It is one of greatest success stories in the history of tourism marketing. 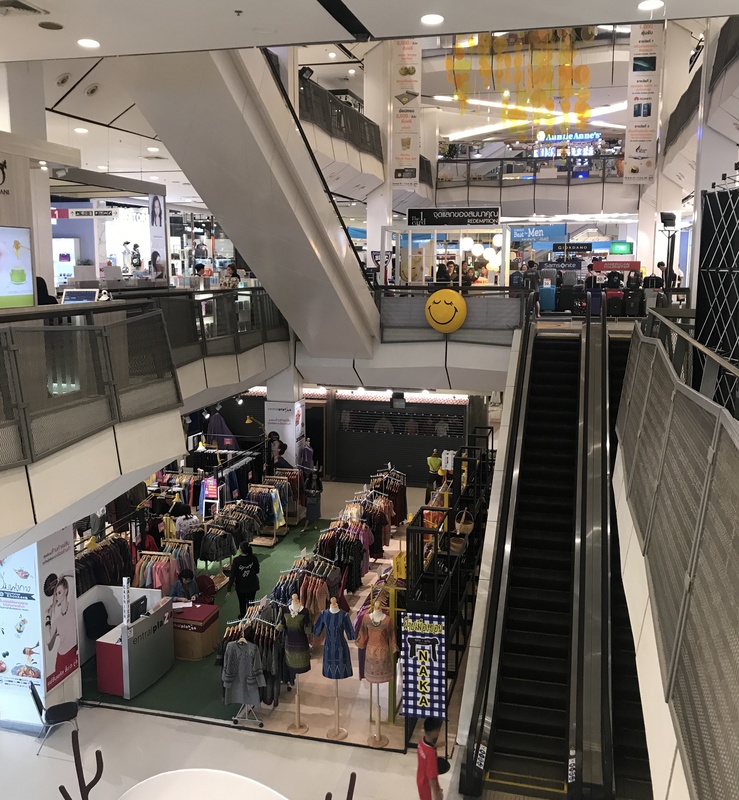 Put the whole package together – the heritage, culture, infrastructure development within the context of the swords-to-ploughshares transformation of Northeast Thailand, and the (hi)story takes on an eye-popping value. There was no such narrative at the PDMF. Instead, there was over-discussion of the same hackneyed topics that dominate industry forums, and under-discussion of items that really matter in a rapidly changing environment. The speakers line-up showed a clear over-representation of non-Asians and under-representation of Asians, especially Thais; an over-representation of men and under-representation of women; an over-representation of PATA brass as panel facilitators and moderators and under-representation of independent moderators; an over-emphasis by consultants trying to sell themselves and their products/services, and an under-emphasis on presenting well-researched, relevant solutions. The UN Sustainable Development Goals were not mentioned once. The most relevant comments were made merely in passing. Mr Cutting-Miller said he is an American, and sometimes feels ashamed to be one, thanks to the Trump administration policies, which are also impacting visitor arrivals. 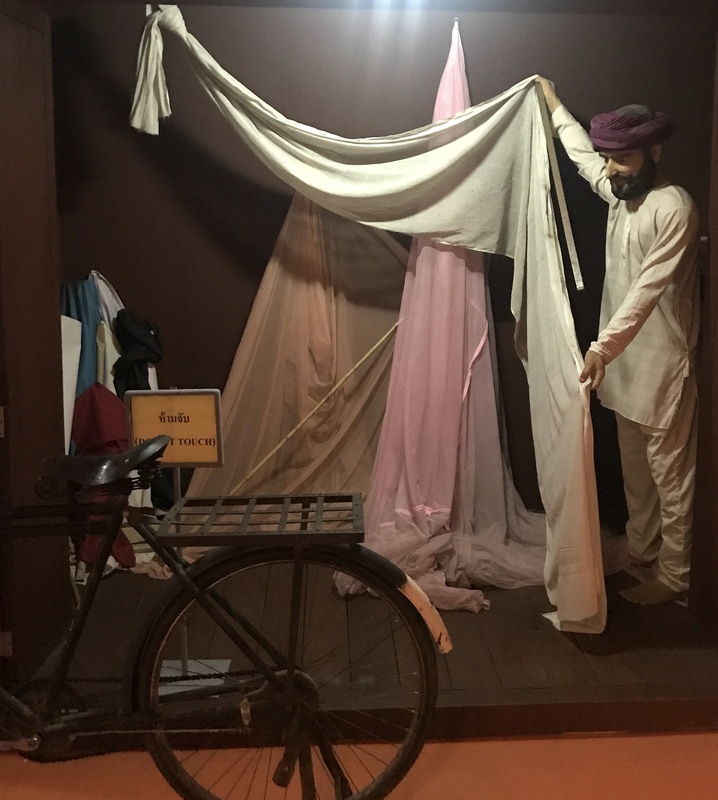 Ditto in Myanmar which, according to Mr Willem Niemeijer, CEO, Yaana Ventures, is also taking a tourism hit due to the bad press over its treatment of the Rohingyas. 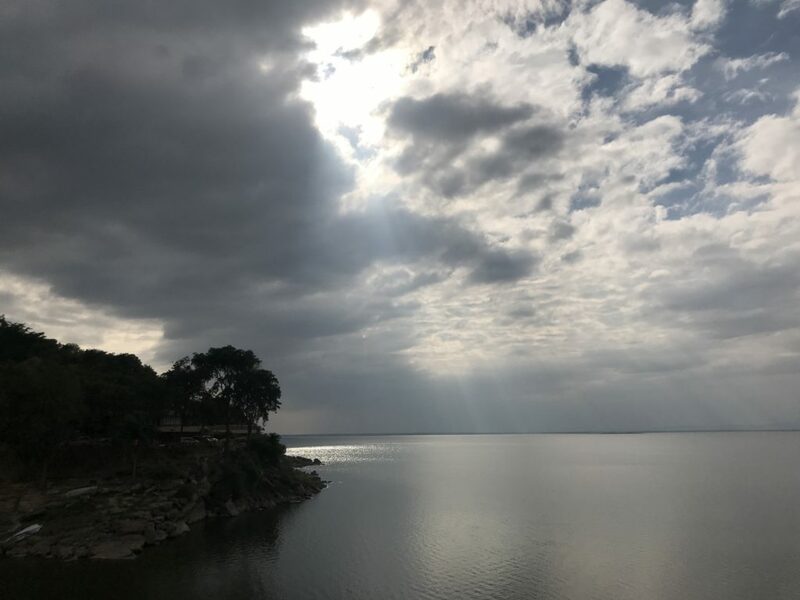 Both comments indicated that the words and actions of national political leaders can hurt tourism and undermine the best marketing and image-building campaigns. Clearly a major issue for travel and tourism, but off the agenda at the PDMF. 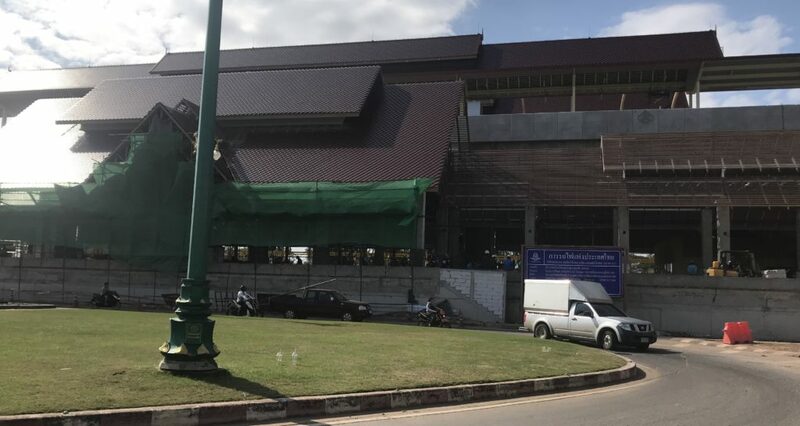 As the Thai taxpayers (via the TAT, the TCEB and the Khon Kaen provincial government) covered a significant cost of the exercise, it would be fair to ask what value they got. TAT executives said they had no say in deciding programme content. It was difficult to figure out what value was delivered by a speaker from Las Vegas, clearly an overtourism destination, or why a BBC advertising VP talked about storytelling, except for the fact that the BBC is a PATA media partner. In fact, the best presentations were made by a Thai, Mr. Art Thomya, and a Vietnamese, May Pham, a Tour Guide and Homestay Owner, the only woman speaker on the line-up. With the tourism bandwagon now unstoppable, the mistakes are repeating themselves. 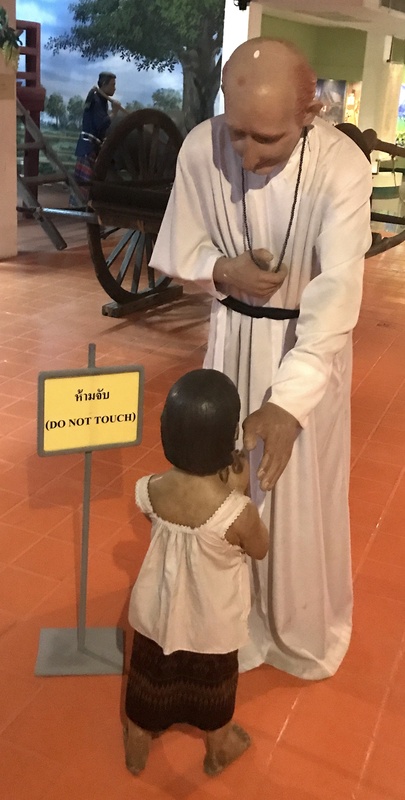 To stem the rot, Thailand and the Mekong countries need to walk the talk of their indigenous wisdom, heritage and culture, all of which is preached and marketed to tourists but rarely practiced. In response to a direct question from me at the opening press conference, Khon Kaen Governor Dr. Somsak Changtragul, publicly admitted that the province is on its way to becoming another Bangkok. The skyline is already seeing the city lose its sense of character. A new motorway and a railway station will further enhance transportation connectivity with China’s Belt-and-Road project. City slickers are streaming in, supposedly to benefit rural people and help them preserve their culture and lifestyles. The pursuit of economic development is already trashing the concept of sustainability. The 2019 PDMF will offer another golden opportunity to disrupt the comfort-zone agenda. It will be held in Pattaya, the Thai beach resort which was a small fishing village in the 1960s and is now a city bigger than Khon Kaen. It is located in an equally strategic, rapidly-growing region known as the Eastern Seaboard, which is also being linked by another branch of the Asian Highway to the neighbouring Mekong country of Cambodia. Different location but similar context. Pattaya has also made numerous overtourism mistakes, and worked hard to fix them, not all successfully. 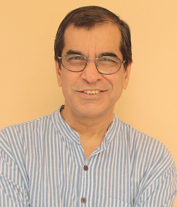 If it is mature enough to allow a free and open discussion on its historic ups and downs, the PDMF 2019 may prove to be a game-changer in more ways than one.